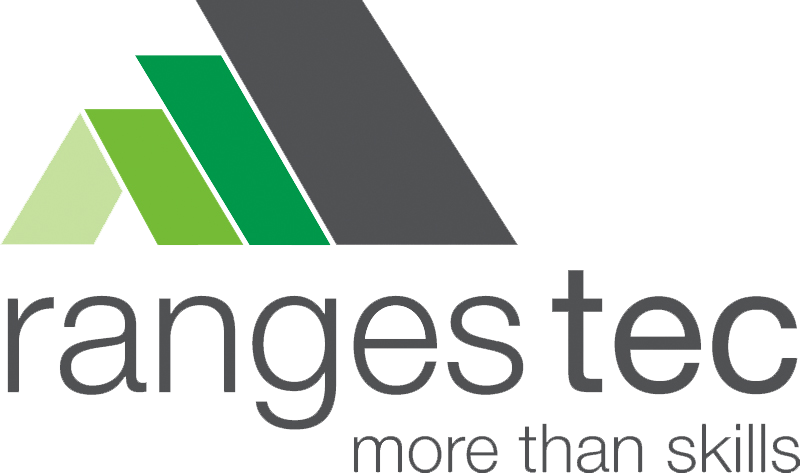 Ranges TEC is a multi-award winning school! Congratulations to Ranges TEC, the winners of the First Annual Outer Eastern Trade Training Alliance Culinary Competition! They will be taking home the fabulous OETTA culinary competition trophy. In April this year at Deakin Edge, Federation Square, The Victorian Curriculum and Assessment Authority (VCAA) held the 2017 VCAL Achievement Awards. 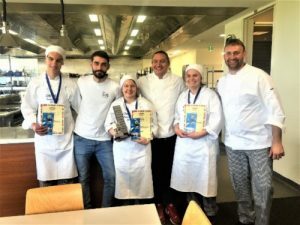 The awards celebrate the outstanding achievements of young people who undertake and complete a Victorian Certificate of Applied Learning (VCAL) qualification. 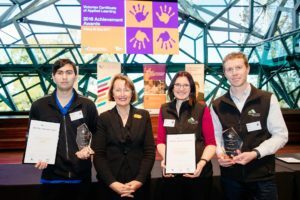 The awards also recognise the contribution and achievement of VCAL teachers and partner organisations in the development and delivery of innovative VCAL programs. Ranges TEC – RTO 22559 and The Mustard Tree Op Shop & Cafe won an award for excellence in the category of Partner – Workplace Learning. In 2017 Ranges TEC collaborated with The Mustard Tree Opportunity Shop in Lilydale in a community project. Students designed and built a variety of projects including a new garden shed with paving, outdoor seating, fencing and completed screening to our outdoor dining area. These awards were presented to Carol from Ranges TEC and Dale from The Mustard Tree. The Mustard Tree Op Shop & Cafe would like to acknowledge the great work of all the students and staff that contributed to this worthwhile project. An OELLEN (Outer Eastern Learning Employment Network) 2017 VCAL Teacher Award was presented in May to Year 10 teacher Ross for great work with his students, both in classwork and offsite project work. 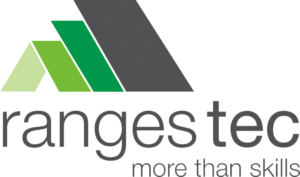 Also noteworthy, in 2017 Ranges TEC also received two VCAA awards for 2016 – one being for Excellence in the Category of Partner in Workplace Learning and the other for Student Achievement.